The Apple Car is a real project! You are here: GeekSays Technology News » Apple » The Apple Car is a real project! Remember when we talked about Apple using some weird looking camera system and sensors on a SUV and thought that they were planning to add Google-like Street View functionality for Apple Maps? Well, it seems like the most recent reports indicate that this wasn’t Apple’s plan! Instead, the company is building an electric car! As the Wall Street Journal has reported recently, it seems like Apple has hired a couple of hundred employees, some from Tesla, as an effort to create an electric car, also known by its name of Project Titan. Based on the reports, it seems like Apple’s CEO, Tim Cook actually approved the project around an year ago and placed the product design vice president, Steve Zadesky in charge of the entire project. However, the renderings which we have so far do not make this car a marvel in terms of design, as it looks somewhat like a minivan. Many people have begun wondering what Apple had in mind when they decided to build it in the form of a minivan. However, the large number of employees who are currently working on this project prove that the company is actually serious about it and that they will probably try entering the car industry sooner than anyone has expected so far. However, until Apple gives out a confirmation on whether this is true or not, project Titan remains a simple rumour which we may never actually get to see in person. However, it wouldn’t really make sense to invest a large amount of money and get a team of a couple of hundreds or even a thousand employees working on a project that has no chances of hitting the streets at a point in time. Based on everything that has been outlined so far, together with the rumours sparking up last week when we discussed about the cards that had a weird technological system on top of them, it seems like this is something that we’re going to hear about a lot more in the future! I’m also wondering whether Project Titan will be a simple electric car or actually become a driveless model, further promoting what Google has bene trying to build for a couple of years until now. 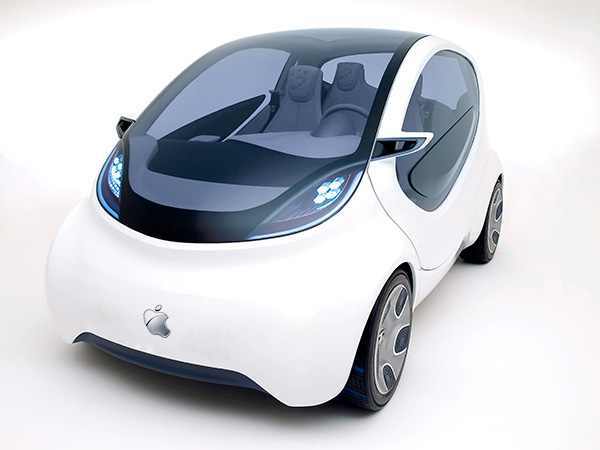 What do you think about the Apple Car? Is this something that you’d like to hear more about? Do you think that Apple is completely serious about the project? Let us know your thoughts in the comment section below.